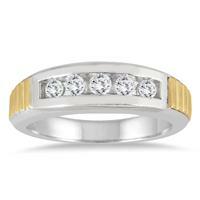 Men's diamond wedding bands are very popular and are worn as an alternative to standard men's gold wedding bands or platinum wedding bands. 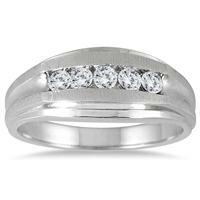 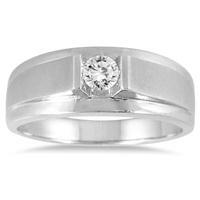 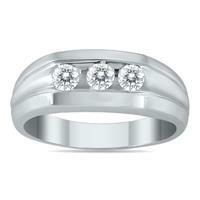 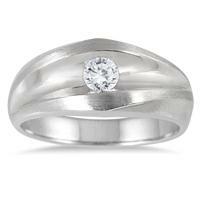 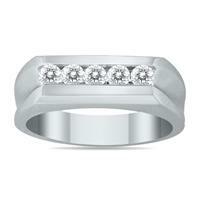 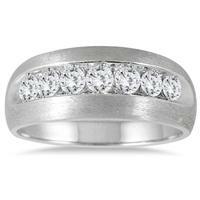 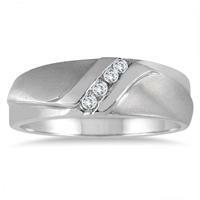 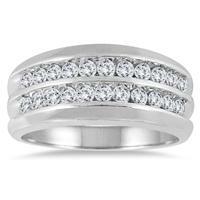 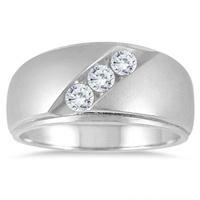 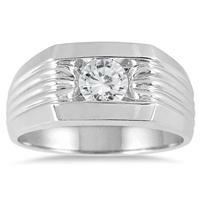 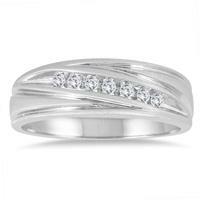 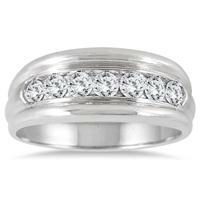 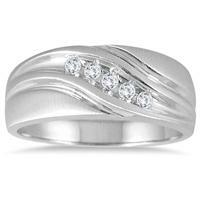 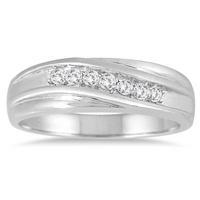 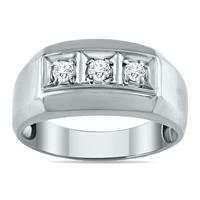 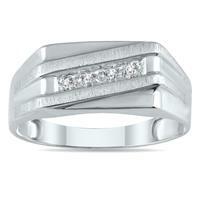 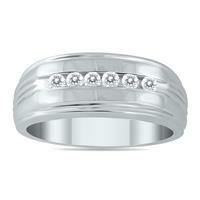 See our full collection of Diamond wedding bands for men. 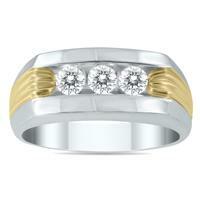 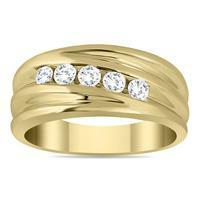 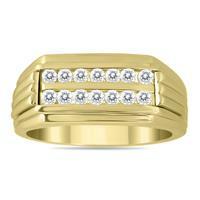 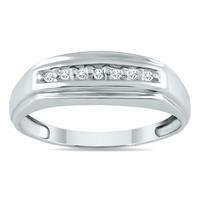 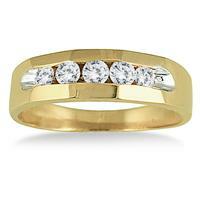 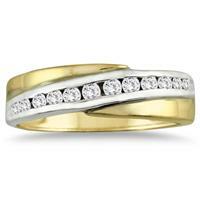 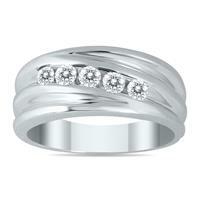 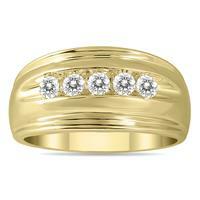 Avaialble in gold or platinum, diamond wedding bands for men are a very fashionable look. 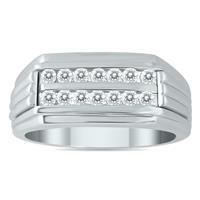 We also offer a collection of matching men's and women's diamond bands.